‘Tis the season for glitter, sparkly nails and Christmas parties. 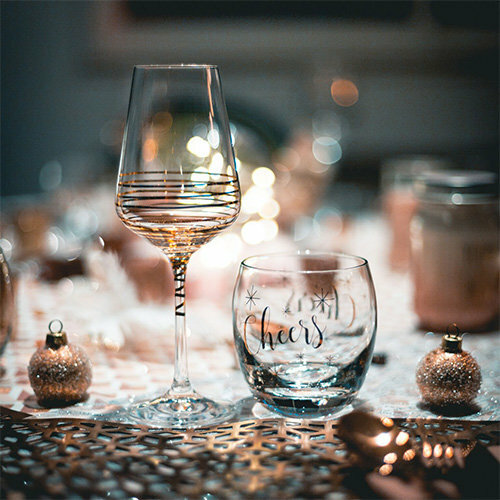 Alongside wrapping all of those gifts for your loved ones, preparing to see family and meeting deadlines… your also contemplating what to gift your party hosts right? Take a deep breath because OPI is here to help! We promise we’ve got it nailed! It may be the season to be short on time, but that’s no excuse not to bring a good bottle of wine. Simple, flavorful, and inexpensive are the mainstay traits of every great party wine. 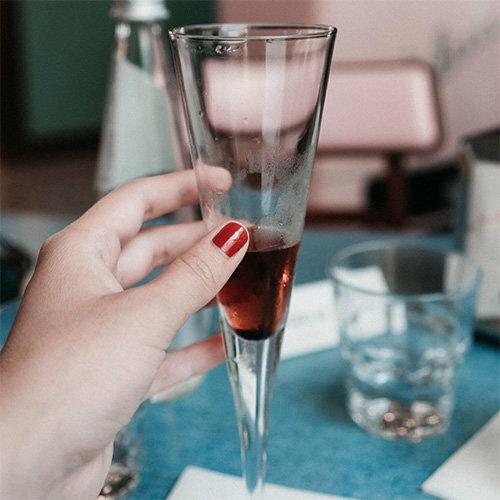 We recommend figuring out ahead if your host prefers red, white or champagne wine so you can grab a bottle they’ll really enjoy. Put it this way, a Christmas party can never have too many foods to nibble on. So now is the time to pull out your show stopping specialities and make a crowd pleasing dish. From your grandma’s spinach dip, to chocolate chip cookies or pumpkin ice cream pie, we guarantee your host will love a delicious and well-presented appetizer! The party really starts when you walk in with a box of photo booth props. These are great for breaking the ice. Choose a fun selection and get everyone to send you pictures post-party to make the host an album of memories. 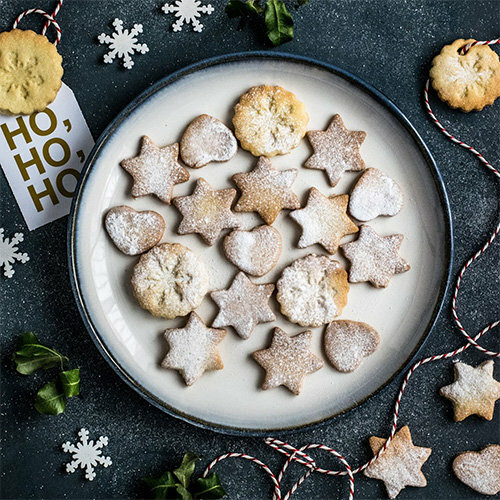 From festive wine glasses, to homemade gingerbread men, or a festive candle (we love anything cinnamon and clove btw) – embrace the season with an appropriate gift. Our personal favorite? Fill a mason jar with the dry ingredients for your host to make Christmas cookies post-party. Perfect for beating a hangover! Not sure what to buy? You can never go wrong with a festive floral arrangement. We recommend going above your average bunch and opting for a seasonal plant, Christmas cactus, or fresh pine garland centerpiece – which will keep the party spirit going for weeks after the night has ended! If your host is #OPIObsessed then we recommend upgrading their Christmas party look with one of our carefully curated nail gift sets. We told you we’ve got it nailed! Which gift from our line-up is perfect for your host? Now that you’ve gotten that taken care of, get ready for your Christmas parties with festive OPI shades! Shop our favorite Christmas party shades below.